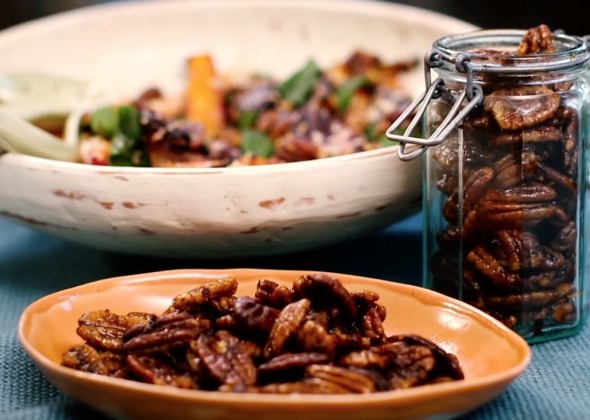 I’m into food in a big way, but the good stuff: real food, nutritious and healing. Actually, healing is key for me. I know my body, I know that wheat, caffeine and raw food in winter are all things that don’t work for me. I’ve studied myself, and my reactions to food for years now, and I’m confident in knowing what helps me to function best. During the winter, I’m better with rich, warming foods, loads of good fats, omegas and organic meats. I avoid any kind of quick “pick-me-up” like refined sugars and caffeine. Also wheat and dairy in most forms are just not great for me, though I do indulge in a bit of sheep’s feta… I can’t live without it and it doesn’t seem to affect me. I’ll also have some Greek or sheep’s milk yoghurt on occasion. 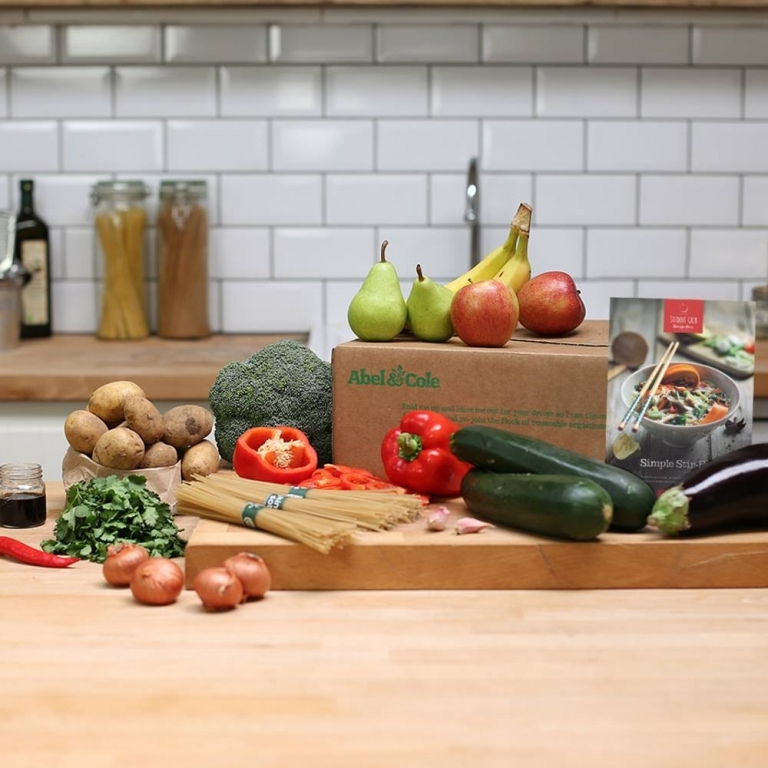 How many times a week do you cook? As often as I can, though it all depends on my work and travel schedule. If I had the time to cook a wholesome meal with love every night, I probably would. I prefer to take time and find the ultimate ingredients, rather than just throwing together whatever happens to be lurking in the fridge. I actually love spending a whole Sunday afternoon cooking dinner… but my husband would vouch that that rarely ever happens in the real world. I have a great local produce store on my street call Leila’s Shop, where I get all of my fruit, vegetables, eggs etc… it’s all beautiful and seasonal. The rest is Ocado, purely because I just need the delivery service. I’ve also loved using Abel & Cole. Their produce is excellent. Greens, for sure – in summer I do a lot of green juicing. 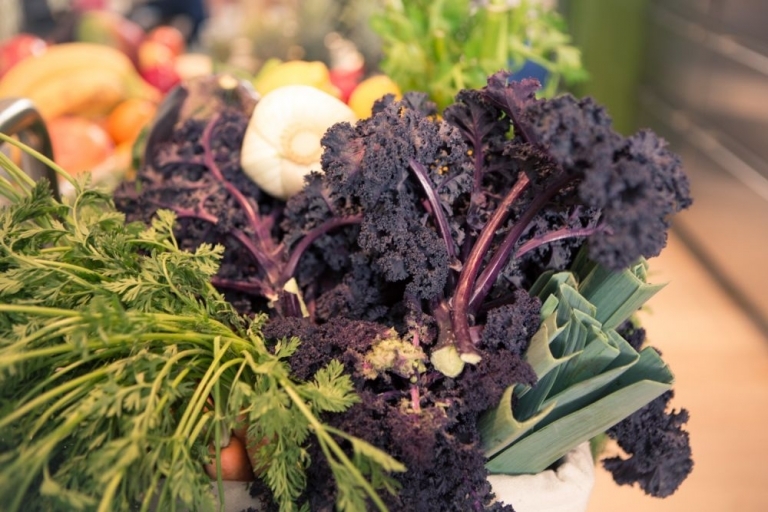 Also, omegas in abundance – salmon, coconut oil and lots of seasonal fresh veg are all just the best. Oh and, for me, lemon – I put it on everything. I’m more into dinner than breakfast, but sometimes I will do a big, wholesome smoothie. I make activated cashew milk with my Nutribullet, and also mix avocado, Udo’s Choice oil, blueberries, chia seeds… whatever great stuff I have in the house. Then I may do some good-quality wheat-free toast, as a smoothie alone isn’t enough to sustain me. Dark chocolate, crackers and hummus, protein balls, kale chips… whatever might be lying around my office! Do you like to snack or do you prefer to eat three main meals a day? I used to have quite bad hypoglycemia, which I’ve managed to improve with diet over time, but it still means that I need to snack between every meal… If breakfast is at 8am, I can’t make it through until 12.30pm without my blood sugar taking a major dip. Perhaps late at night, after dinner watching a film… that’s the time I reach for the dark chocolate. 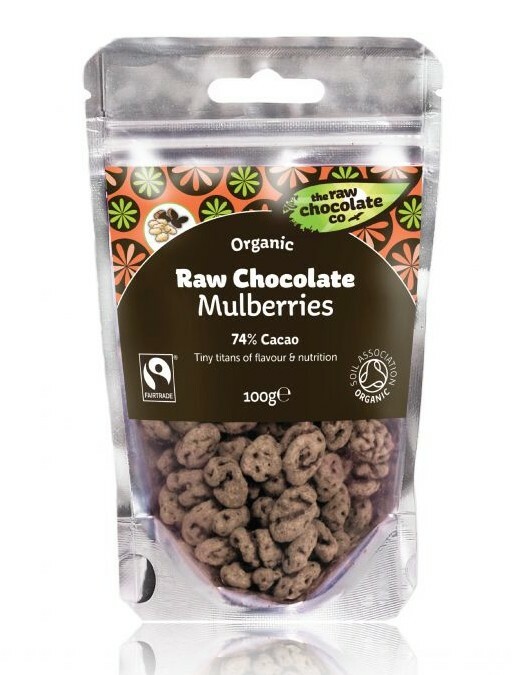 I am obsessed with these dark-chocolate-covered mulberries from The Raw Chocolate Company. I mean, I could get through a pack a day easily. Yes! In my opinion, detox on a regular basis will lead to a longer life… I honestly believe this. Clear things out and get rid of the crap in every sense of your life. There is an amazing place called The Last Resort, which I go to when I return home to Sydney, and I always do the detox programme with its founder, Saimaa Miller. 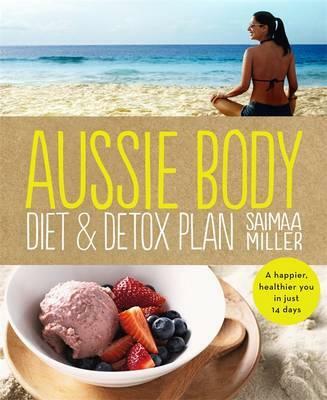 She has a great book called Aussie Body Diet and Detox Plan, which I guarantee is excellent. In London, I make sure to do an intensive programme twice a year, usually before fashion week. Juice cleanses, acupuncture, skin-brushing… whatever I can manage to fit into my schedule. It is harder, but then again it depends on where you go. Sydney is easy, going there and doing the detox at The Last Resort gets me on track for months. New York is great too: in summer, I get juice boxes delivered to my hotel. But sometimes… you let things go and just get back on track when you get home. Then it’s great to just strictly cut out everything bad completely for a few weeks: dairy, wheat, caffeine (all of it! ), and that works. There’s something about coming back to health after a bad stint that I think is kind of good for you. Maybe it’s better and more realistic than 24/7 saintliness. Is exercise an important part of your life? What’s your exercise routine/schedule? Yes, of course. If I could do it every day, I would, because I genuinely love it. I adore Gyrotonics – I can’t always find the time to do it, but I think it’s the best for my body and overall wellbeing. Sometimes I’ll do yoga, and in winter it will be Bikram yoga. At the moment, I like just a quick 20-minute cross-trainer and some stretching – brief and effective. I also love hiking, but of course London isn’t the city for that (take me to LA), and I’ll swim anywhere I can. I think if I got into qigong, I’d get hooked. I’m drawn to anything that helps you contain energy in your body like this, especially on a spiritual level.